Since 1910, Park Ridge Health has provided healing, health and hope to Western North Carolina. Hundreds of innovative differences make a Demers ambulance stronger, more aerodynamic, more fuel-efficient, longer lasting, smarter and safer. 50 years of experience and customer feedback have led to continual improvements, driven by the philosophy that every single detail contributes to a superior vehicle. 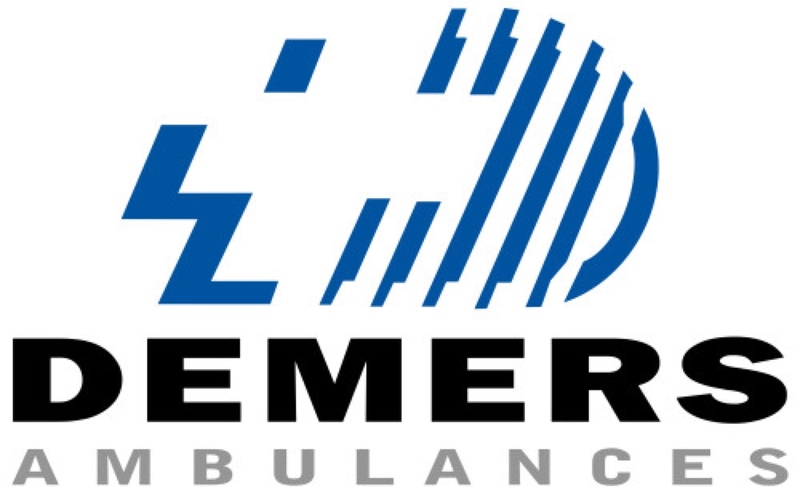 Demers ambulances deliver significant and tangible added value, low operating costs and excellent, 24/7 after-sale service. Detail by detail, Demers ambulances have exceeded the sum of their parts and are standouts in the industry. First Priority Emergency Vehicles, one of America’s leaders in emergency and specialty vehicle manufacturing and distribution, has expanded to a new location in West Jefferson, North Carolina. The satellite facility commenced operations in August and has delivered its first units to local EMS agencies (pictured herein). In addition to remounts, “First Priority South” will distribute the Demers ambulance product line in North and South Carolina, as well as Kentucky. The full line of First Priority manufactured first-responder and specialty vehicles will be available in the Southeastern United States through FPS. Since launching in 2007, EMS1.com has become the leading online resource for the EMS community and an authoritative voice in prehospital care. Our mission is to provide paramedics, EMTs, EMS students, and paramedic chiefs and EMS administrators with the information and resources they need to provide better patient care and serve our communities. We do this by providing a trusted and reliable online environment for the exchange of information between EMS providers - both private and public - across the United States and from around the world. 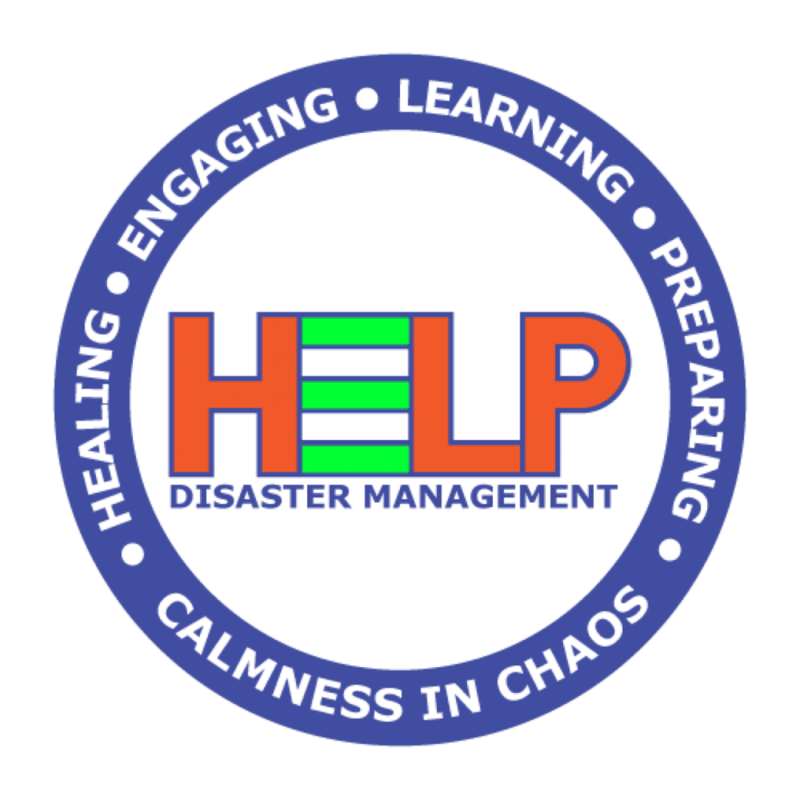 HELP Disaster Management is a 501(c)(3) nonprofit organization supporting the Emergency Management Community. The organization provides tailored services that are driven by the objectives identified by the client. The nonprofit approach allows more depth and flexibility in services we provide across the nation. HELP Disaster Management represents the next generation of disaster management and responders.